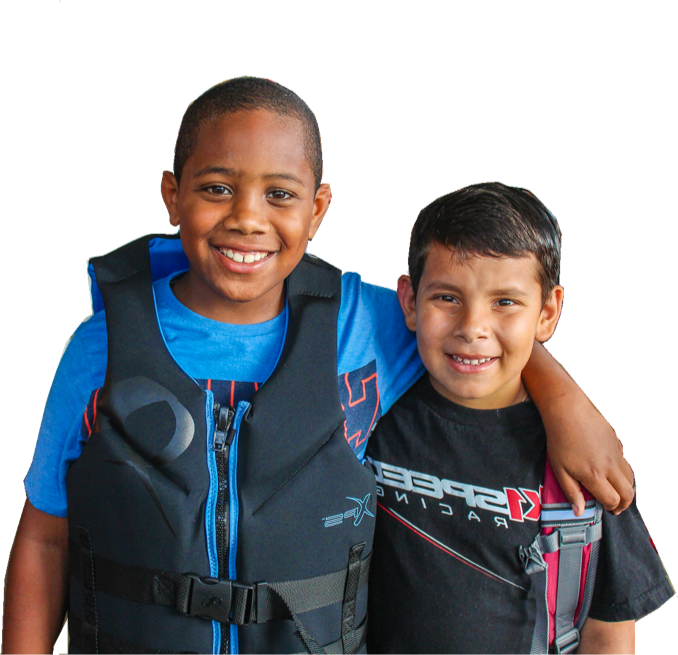 The We Can Sail is a weekend program designed to provide an environment where “kids are helping kids”. We offer an inclusive, safe, accessible, and positive environment for youth with and without disabilities ages 6-22 and their families. Children with disabilities are matched up with high-school aged mentors who are trained and focused to make sure the kids have fun, learn, and be safe. They participate in sailing, paddling, boat rides, and land-based activities. The program has a fee of $30 dollars for one session. Parents are responsible for providing snacks and sunscreen for their children. Saturdays, 12:00 pm – 3:30 pm. The program will start September 15th and runs until May. If you have any questions about the application process or the program please contact Danelys . Shake-a-Leg also offers one-day outings, five to ten week programs and special packages, for youth with and without disabilities. This program guarantees an enjoyable educational adventure. Schools, private organizations, group homes, sports teams, to name a few, can enjoy a day (or multiple days) of fun and educational sailing or kayaking excursions along our picturesque Bay and on Adventure Island. We have posted Ransom Everglades, NSU-UMCARD, VACC Camp, Seasons Hospice, Tottenville High School, and others.